Most times you have a very informative video but to publish it is the problem but have you ever thing of YouTube? 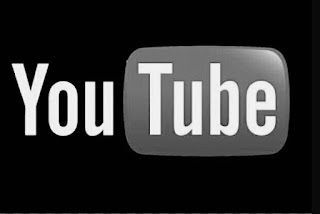 wow if you haven`t hear about YouTube before i think this is an opportunity for you. YouTube gives users the privilege to browse and search for any kind movie or video.